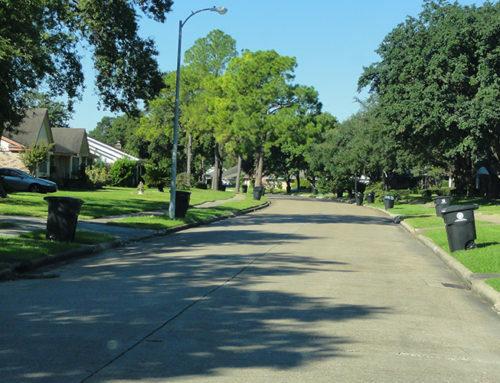 IDS provided improvements to approximately 2,600 feet of Hayes Road, 500 feet of Lakeside Place, and 2,200 feet of storm sewer replacement along Wilcrest Drive (Briar Forest to Wilcrest) in west Houston. 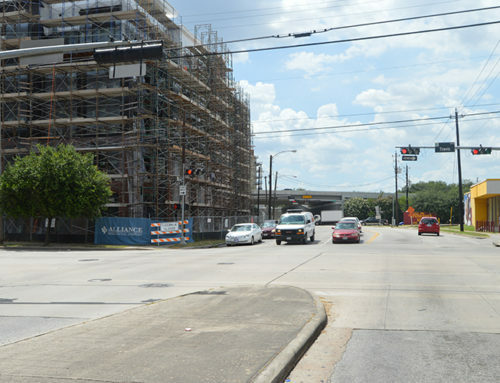 Hayes Road currently exists from Briar Forest to Lakeside Place Drive as an open-ditch, two lane asphalt roadway. 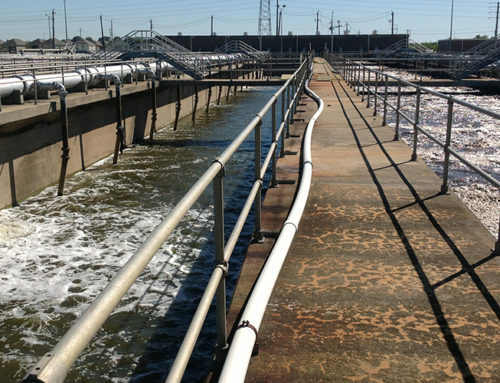 The public utilities that existed along the project alignment included waterlines (8-inches to 24-inches) and storm sewers (24-inches to 54-inches) in diameter within the public right-of-way. 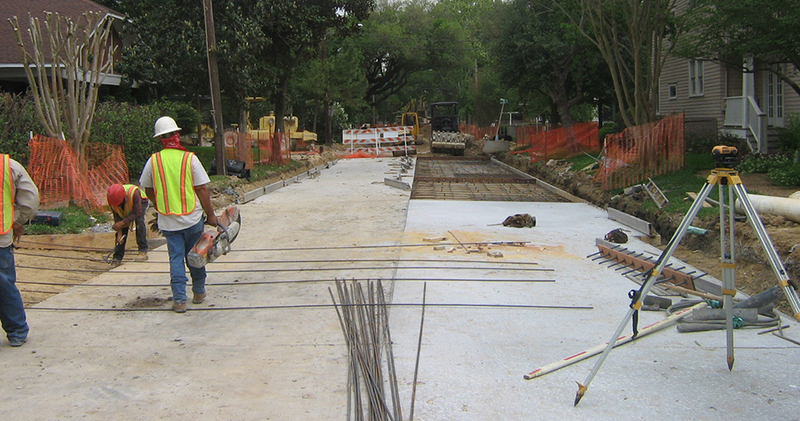 The primary storm sewer is a 54-inch reinforced concrete pipe that flows south to north and outfalls into Buffalo Bayou just east of the Wilcrest crossing through a 72-inch pipe. The proposed project lies within the Buffalo Bayou Watershed, Harris County Flood Control District (HCFCD) Unit No. W100-00-00. The cross-section for the proposed roadway is a four-lane undivided concrete curb and gutter section with four 11-foot lanes. Currently, Hayes Road is approximately two to three feet higher than the connecting driveways and subdivision street entrances. The proposed roadway profile was lowered to accommodate existing driveway and intersection grades. 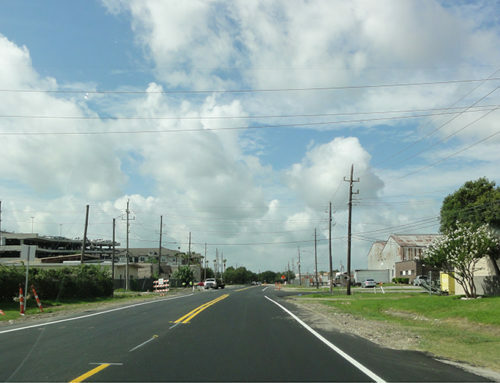 The roadway was constructed within the existing 60-foot wide right-of-way. The Hayes Road improvements included the construction of 96- and 100-inch storm sewer along the limits of the project to replace the existing storm sewer. 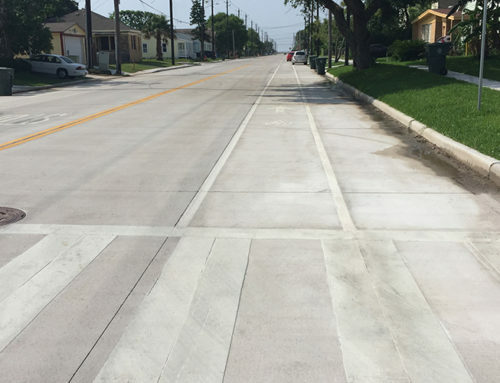 The project was constructed within the existing 60-foot right-of-way and no additional right-of-way needs are anticipated. Special care was taken with respect to traffic control plans in the location of Askew Elementary to ensure the safety of the school children during construction.